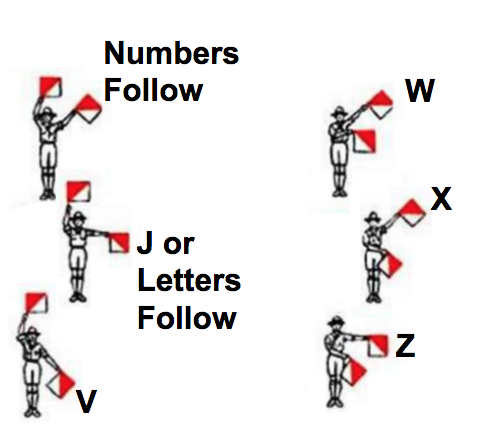 Semaphore (from the Greek σῆμα, sema, meaning sign and φέρω, phero, meaning to bear or carry) are visual telegraphs (from the Greek: τῆλε têle, "at a distance" and γράφειν gráphein, "to write") or signaling devices used to communicate over a distance. Evidence of semaphore systems have been traced back to ancient times (using smoke during the day and torches at night) by Chinese sentries along the Great Wall as well as between Roman frontier outposts in Europe. The most famous documented example from European history is the line of beacons set up along the southern coast of England in the year 1588 to warn that the Spanish invasion fleet, the Armada, was coming. When the great fleet appeared on the horizon off Cornwall in southwestern England, the fires on the hillsides were lit--sending the message to London faster than any horseman could ride. Use of smoke signals by Native American cultures are also part of semaphore history, although it seems the knowledge of how the method worked has been lost when oral histories went unrecorded. Semaphore message tower in the town of Saverne in northeastern France, part of the Paris-to-Strasbourg line to Germany. 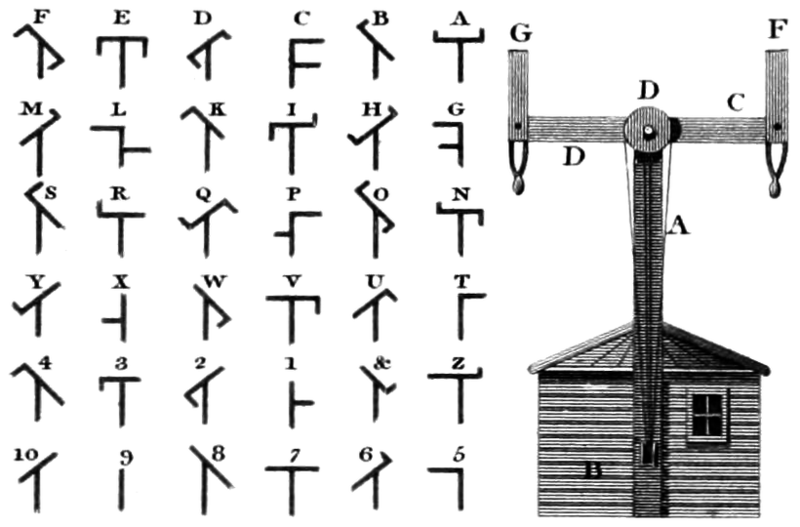 18th century French inventor Claude Chappe developed the first modern visual telegraph in 1792. 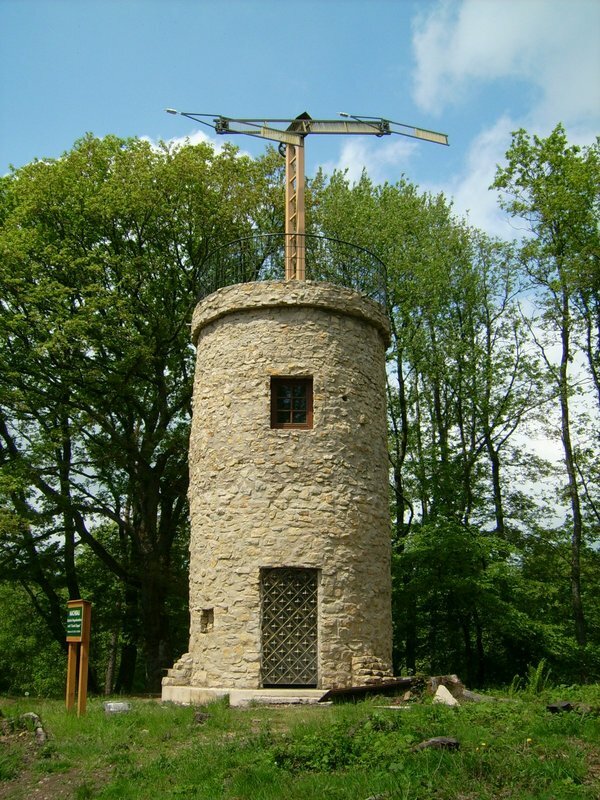 This became the primary means of long-distance communication for military and government needs during the French Revolution and the age of Napoleon. Chappe’s design used large towers that had a single crossbar with large pivoting “arms” at the ends and were spaced as far as part as the eye could see. The crossbar could be used in 4 different positions while the arms could be in 7 different positions each, for a combination of 196 (4x7x7) characters. These 196 characters could be combined to create a multitude of messages and phrases. This helped encipher communications when private businesses began using Chappe's semaphore system and became concerned with competing businesses reading their semaphore messages. 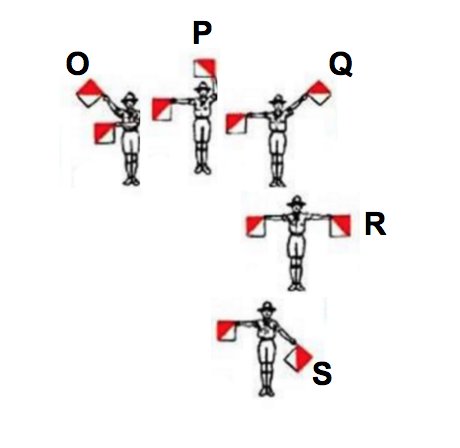 Chappe's system and others similar to it used in Europe eventually led to semaphore flags. 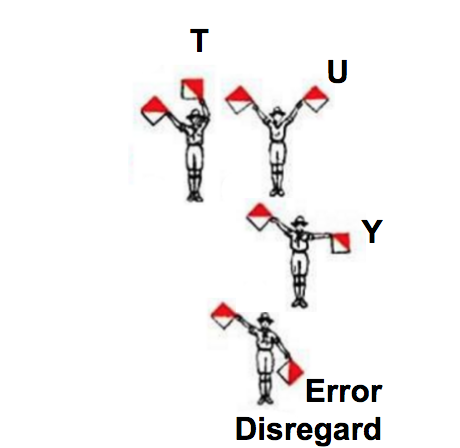 These flags were used in the same way that the arms were used on the semaphore towers – different fixed positions mean different messages. 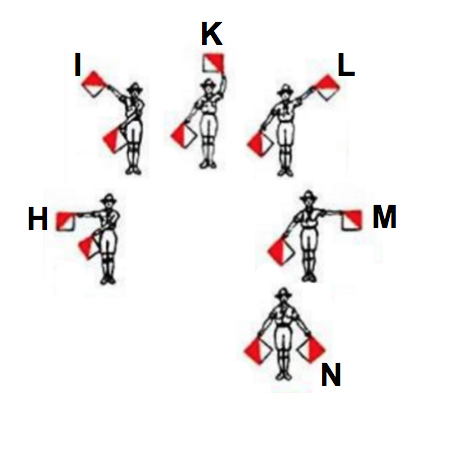 Semaphore flags were primarily used for naval applications to communicate message between ships at sea. It proved to be a very useful tactic during battles, allowing fleet admirals to receive information and signal changes to plans. Semaphore towers and mobile flag signaling continued to be an excellent method of sharing information over long distances until the development of the electrical telegraph and cipher alphabets in the 1830s leading to the widespread use of Morse code by the mid 1860s. 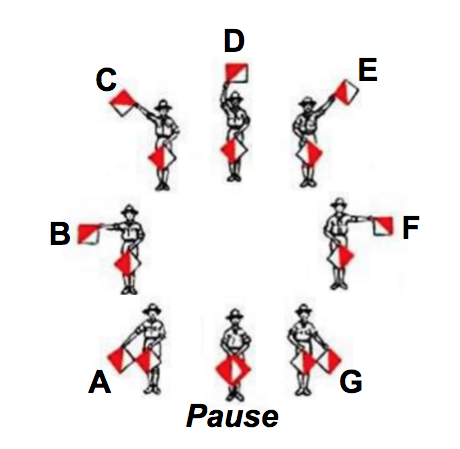 Telephone, wireless radio broadcasts, television, facsimile (fax) machines, satellite, cellular phones, computer networks and the internet offered quicker communication over longer and longer distances without needing to learn and practice the special skills of semaphore. 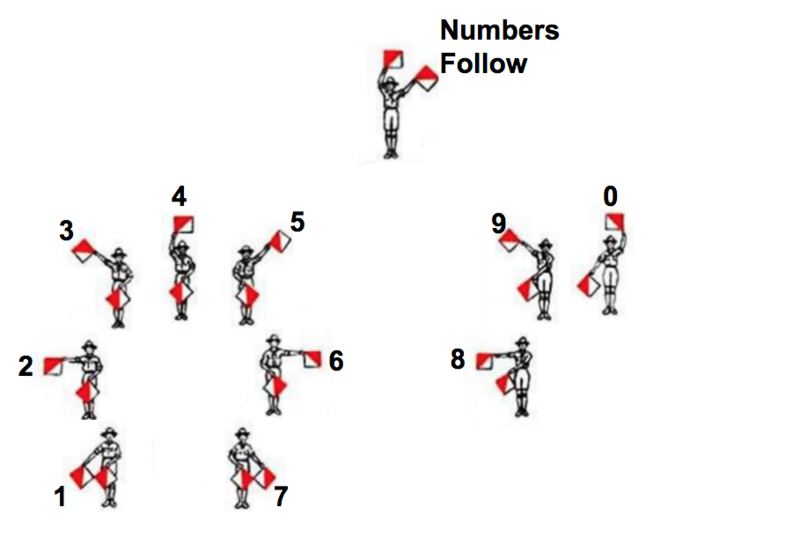 Even though it is not in everyday use, semaphore still serves as a means of silent communication between boats, ships, and land parties over distances; youth scouting programs continue to give scouts the opportunity to explore the history of semaphore and develop semaphore skills. The ease with which semaphore can be displayed using the position of hands on a clock face offers possibilities for secret communications in plain sight. A technology gadget company, Semaclock, is developing and testing a semaphore clock connected to internet feeds of interest to the owner to be displayed in the den or dining room as a way to keep up with internet news when entertaining guests. It is more of a curiosity than a practical device, but it could spark someone's imagination for a mystery story or a new way to communicate or record messages.